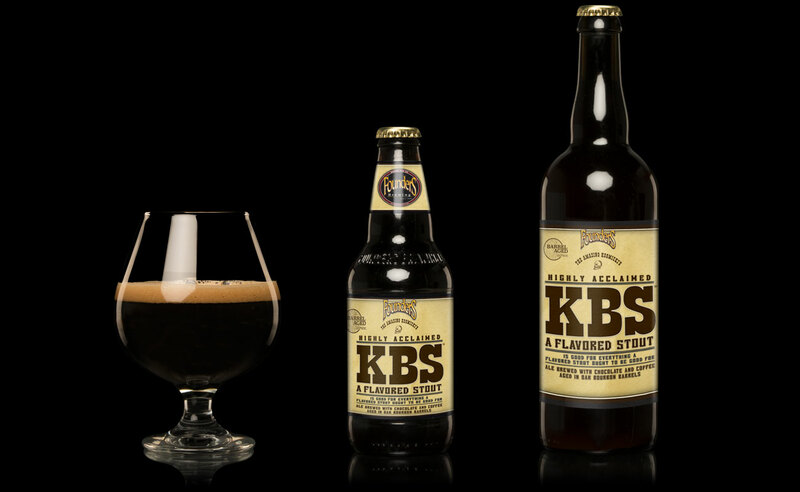 In this week’s episode, the Six Pack Team popped the top on a few bottles of the infamous, illustrious Kentucky Breakfast Stout by Founders Brewing Company in Grand Rapids, Michigan. This beer is legendary, so when we had the opportunity to grab some, we literally dropped what we were doing to get it before it was gone, and boy are we glad we did! There are few beers that score so well, but with it’s smooth notes of coffee, vanilla, and cream it was an utterly pleasant experience. John crazily knocked it (although only a little) for having a bitter aftertaste, but he’s out of his mind. I mean, the bitterness is there, but it’s not unpleasant and in fact is a nice transition from the sweet, rich taste of the beer as it goes down.